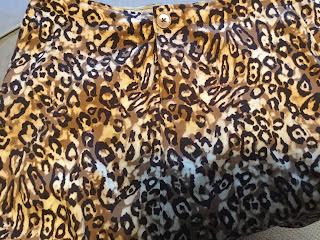 Continuing my love affair with the Chitown Chinos Skirts and Shorts, I made myself this little number during the week. 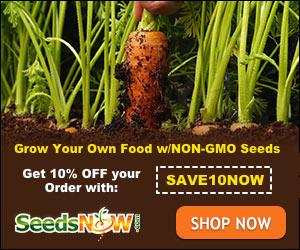 Stay tuned to find out how little it cost! 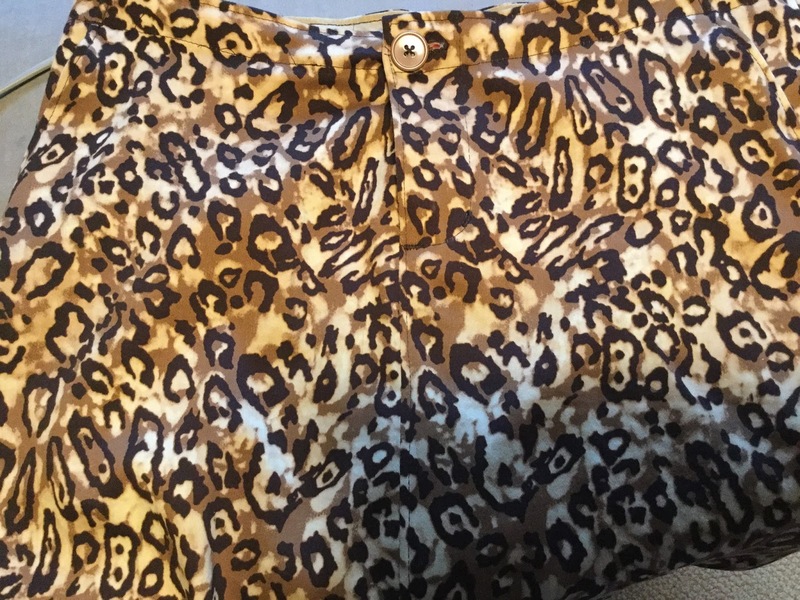 I've never owned anything in an animal print and I've always thought of them as sleazy or ridiculous. Especially animal print tops. But lately, when I'm looking at fabric, prints like this keep jumping out at me. On a trip to JoAnn, I ventured into the clearance section. For this I deserve a medal. They've changed the way they lay out the clearance section and instead of lining up the bolts beside each other, like they do with the rest of their fabric, they stack them 10 high on a table. You can barely get a glimpse of most of them , let alone touch them to see if they are something you might want to pursue. And it seems I always walk in there with an armload of things so I can't even just look around, I have to put my pile down so I can move through the bolts. It takes a lot of effort. I had no patience, so I quickly scanned what I could see, the same bolts they've had on clearance for well over a year, and then my eyes fell upon this. I didn't have to work too hard to wrestle it from the pile and discovered that it has a slight stretch. It's probably all polyester, which I am not a fan of, but it didn't feel like it when I was looking it over. 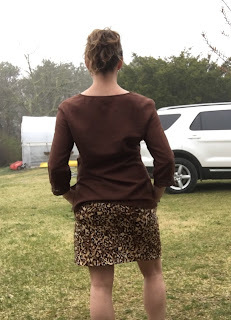 I've made a few of these skirts, and since I like them pretty much 8-9 inches from the bottom of the zipper, I figured I could get away with just half a yard. This is why a half yard of 44" fabric works for me. I'm 5'2", I make the size 8 and these are the only pieces that I make out of the main fabric. 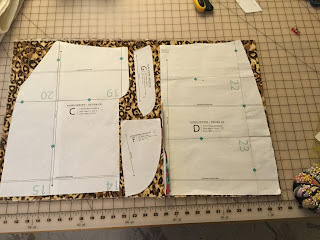 On this one, I didn't do any rear pockets (although I had planned to do the amazing welt pockets and didn't have enough, so I'd go with maybe 3/4 yard next time) and I didn't put any belt loops. Also, all of the inner fabrics are lightweight cotton to reduce bulk, use my stash and keep from having to spend a fortune on that main fabric. 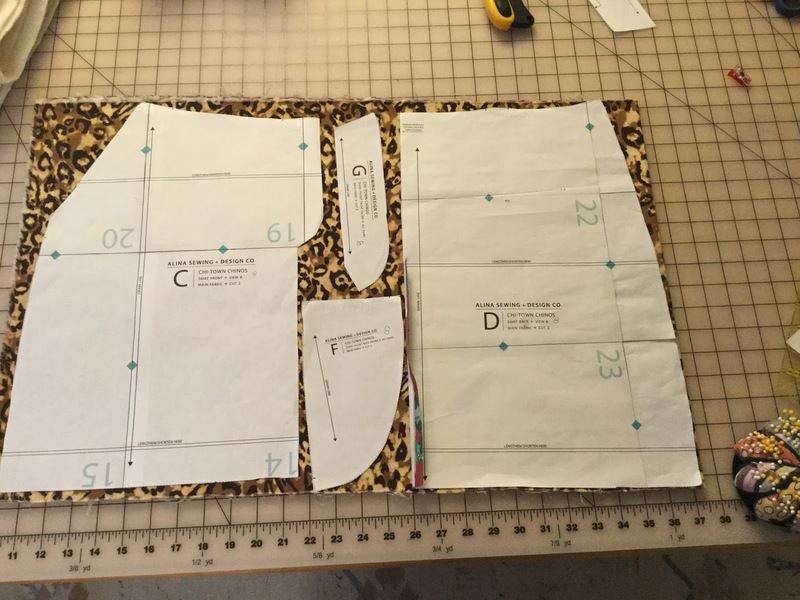 If you are bigger than an 8 (remember, an 8 in this pattern is nothing like an 8 in ready to wear. I'm usually a 2 or 4 in ready to wear), or if you want your skirt longer than 8 inches from the bottom of the zipper, or if you want rear pockets or belt loops, you couldn't get away with this. As it was, the fabric was cockeyed, imagine that coming a fine store such as JoAnn, so I barely made it. Also, the stretch on this thankfully went the right way or it would never have worked. I got a kick out of using a red zipper, since that was what I had on hand. You can't see the zipper when it's on, so it's definitely a fun little secret. After I made it, I realized I really don't have a top that will go with it. I would wear an off white or some kind of brown. 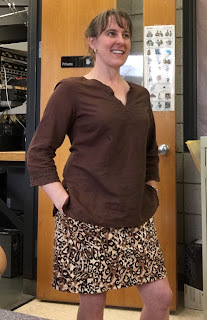 This is the only brown top I have and it's definitely longer than I would normally wear with this kind of skirt because the nature of the pockets makes the hips puff out under the shirt. Strangely, I spent a lot of my day with my hands in my pockets, something I can't say I've ever noticed myself doing before. As with a pretty blue and white version I made of this over the summer, the stretch of this fabric is surprising and I almost wish I had gone down a size or at least graded at the waist. It's a little looser than most of my others. With the 5 or so skirts I've made of this pattern (and I really wear all of them!) I've had the best success with fabric that doesn't stretch. I have one in a heavy twill that I thought was going to bind me like a mummy but it's actually fantastic. These stretchy fabrics that have the little 5% lycra or spandex end up moving around a lot as the day goes on. Alina really has a fabulous pattern here and I'm not sure I'll ever make a skirt out of any other pattern for the rest of my days! And, are you ready? I paid $4 for that fabric. I used a button I had in my stash that came from who knows where- doesn't everyone have a jar of random buttons that could possibly be centuries old? I used a zipper I got at a thrift store one day when I hit the jackpot and bought several zippers for 50 cents each. And all of my inner fabric was from my stash. As was my thread. So, because the only thing I deliberately bought for this skirt was the leopard print fabric, I'll stick with it only cost me $4.